The trial attorneys at Truhe & Truhe, PC, have the experience and knowledge to provide our clients with the highest level of representation in all types of criminal cases. Since 2001, we have been representing adults and juveniles accused of crimes in courts throughout the Denver metro area. We know every case is unique and requires an attention to detail. Our goal is to achieve the best possible resolution for your case. Successfully defending those accused of criminal offenses is our business. The attorneys at Truhe & Truhe, PC, have appeared in district, county, and municipal courts throughout the Front Range. We have experience working with judges, magistrates, district attorneys, probation officers and law enforcement. We have the skills to advocate for you, and we will not hesitate to set a case for trial if necessary. The attorneys at Truhe & Truhe, PC, pride ourselves in being attentive and responsive to your concerns through every step of the case. Our practice incorporates the highest level of professionalism and ethics. If you, your family member, or child has been accused of a crime, please do not hesitate to contact us. 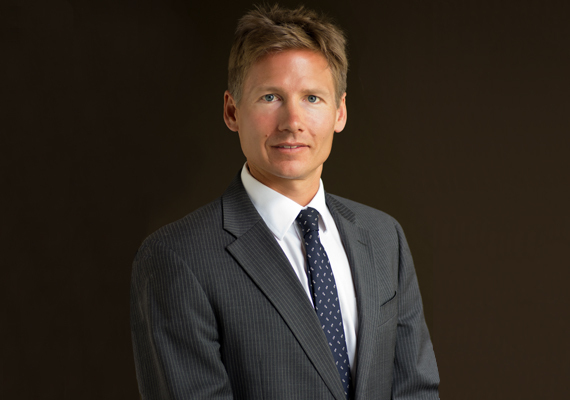 Eric Truhe has represented clients in criminal courts since 2001. Eric was a defense attorney for the Colorado Public Defender in Colorado Springs and Douglas County for several years before forming Truhe & Truhe, PC. He has represented adults and juveniles in district, county, and municipal courts throughout the Front Range. Eric enjoys helping his clients achieve the best possible outcome for their case. Leigh Truhe is an experienced trial attorney. She has represented clients accused of crimes since 2001. Leigh was a defense attorney for the Colorado Public Defender in Adams County for several years before forming her own law practice at Truhe & Truhe, PC. 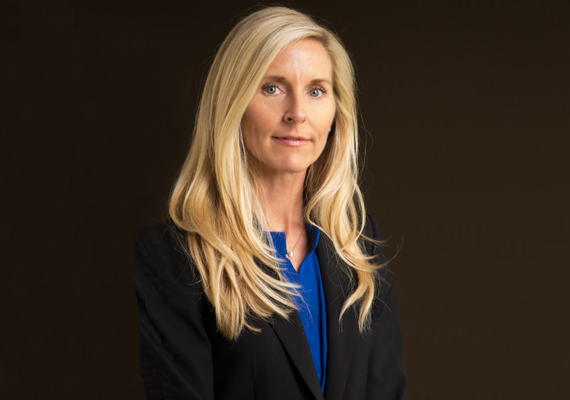 She has represented adults and juveniles in all types of misdemeanor and felony cases. Leigh believes every case is important and provides the highest quality of advocacy for her clients.